Holiday hours: Holiday hours may vary. 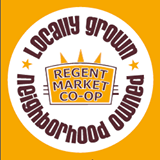 Welcome to Regent Market Co-op! Regent Market Cooperative is unique, as it is a traditional neighborhood grocery store serving the Regent, Monroe and Vilas neighborhoods. 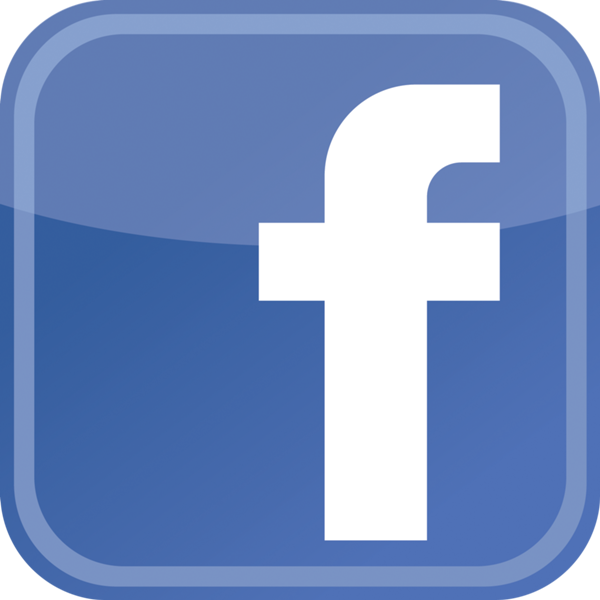 Our purpose is to care for our members and other customers by providing a wide product selection, outstandingly friendly and knowledgeable customer service, locally grown products and by doing this better than any other conventional store in our area. 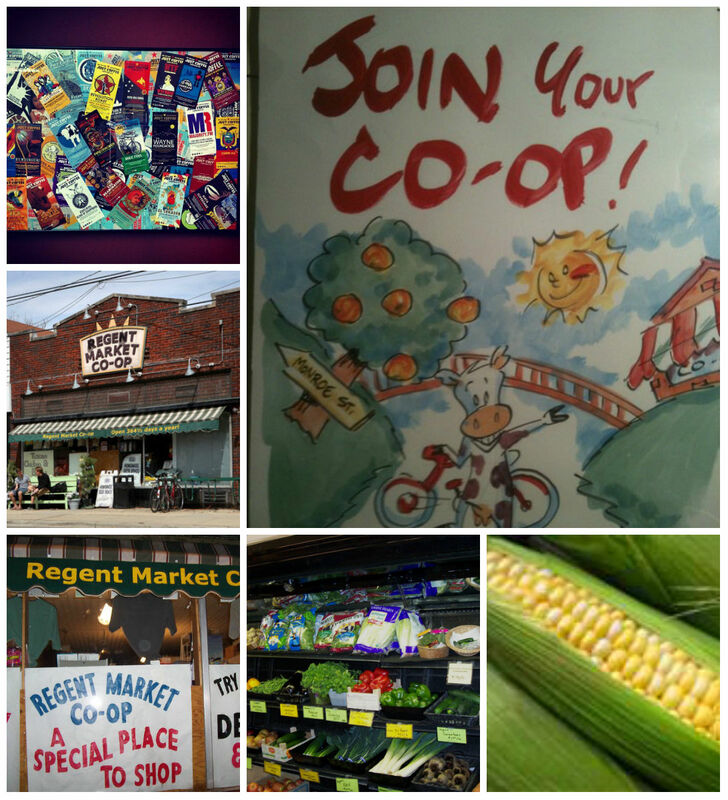 Regent Market Co-op, providing you with FRESH local product, stop in today! The Regent Market Co-op at 2136 Regent Street is a small neighborhood grocery store with its own character.